Cost per action, or CPA – sometimes referred to as cost per acquisition – is a metric that measures how much your business pays in order to attain a conversion. Generally, your CPA will be higher than your cost per click, or CPC, because not everyone who clicks your ad will go on to complete your desired action, whether it’s making a purchase or filling out a form to become a lead. Cost per action takes into account the number of ad clicks you need before someone converts – in order words, improving your conversion rate will lower your CPA. 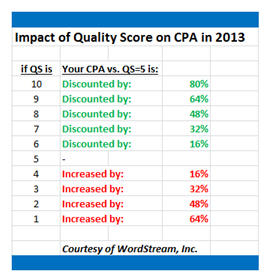 Along with CPC, your CPA will contribute to your overall AdWords costs. 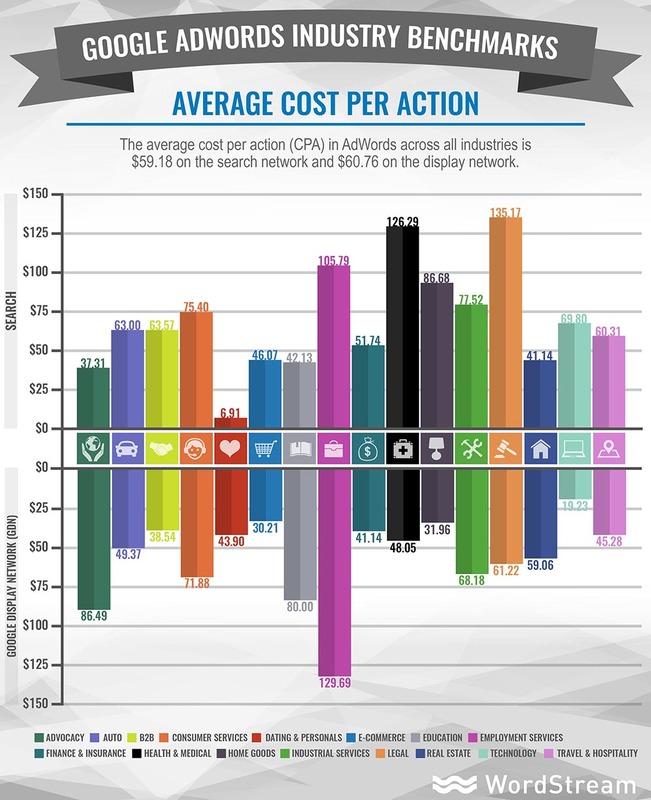 What’s the Average Cost per Action in AdWords? 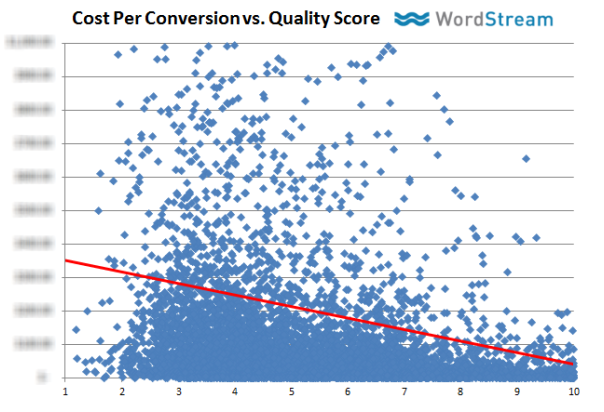 Is your Cost per Acquisition (CPA) better or worse than your competitors? What Is Cost Per Action Bidding?